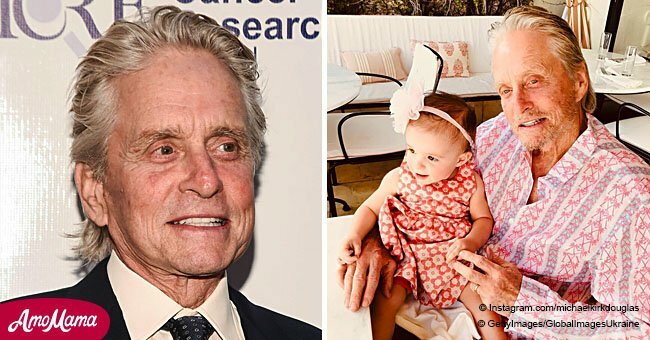 The jet-setting couple shared a tender kiss while on vacation in the Dominican Republic with their children. They’ve been circling the globe lately while documenting their travels on social media. 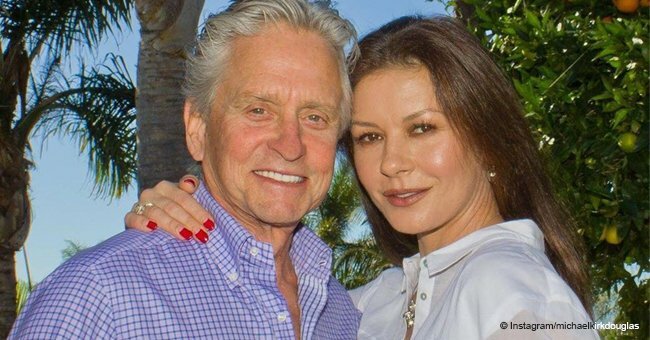 And Catherine Zeta-Jones and Michael Douglas are showing no signs of slowing down as they continue on their journey to more destinations. The Dominican Republic was the latest in the series of places the couple have jetted to spending an early spring break in the Caribbean country’s Punta Cana island which boasts of a breathtaking 32-kilometer stretch of beaches and luxurious resorts. As she would often do, Catherine proudly shared precious moments of their vacation to her 1.2 million followers. The 4-photo collage she posted featured one particular snap capturing a monumental kiss between her and her husband while swimming in the ocean. In another photo, their two children, Dylan, 17 and Carys, 14, were also lovingly hugging each other amidst the beautiful blue background of sky and water. A black and white photo of Dylan taking a nap on a boat also deserved a spot in the collage along with another black and white photo of Catherine wearing a hat as she sat on a bench looking out at the incredible view of the sandy shores. “I love being a mother, I love being a wife. I have a very nice career behind me. If I'm out and in it, I like to be really knee deep in it and invest the time, the energy and creativity and enjoy it. Meanwhile, Catherine also told OK! magazine that her insecurities have become the reason why she tries her best to teach her daughter to be strong and confident. “I try to instil in my daughter, and in myself, a sense of strength and power, you stick by your word. “But of course there are vulnerabilities. There are insecurities like every woman. I'm a working mother, I have all those insecurities. Catherine is also very proud of the fact that her children who want to follow into their parents’ footsteps are enrolling themselves in arts schools to hone themselves in the craft and not just relying on their parents’ popularity. “They go to a very liberal arts school - they go off to summer camp or theatre camp. 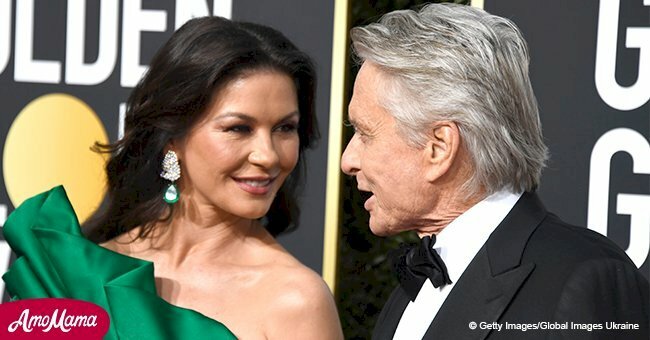 It’s no surprise Catherine and Michael’s marriage has lasted two decades. Apart from constantly spiking it up with their frequent travels, they’ve managed to raise such wonderful children who look up to them and they likewise adore.